Please email or text Win at aspenwin@gmail.com or 970-618-8840. Please email or text Danielle at daniellewwow@gmail.com or 816-591-3399. ​Win Charles and Danielle Coulter come together for the first time to teach you about CP with their PhD. They will record every Thursday so you can listen every Friday. Check it out at http://aworldcp.libsyn.com/. 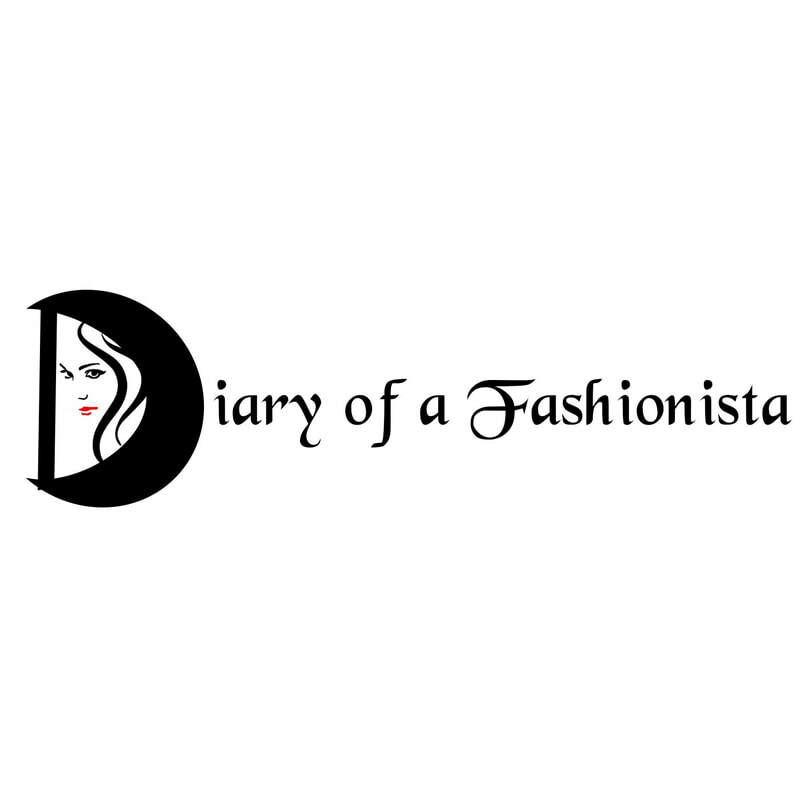 Please dormant to A Diary of a Fashionista at https://www.patreon.com/adiaryofafashionista/community. Follow us on Twitter at https://twitter.com/ADiaryofaFashi1.